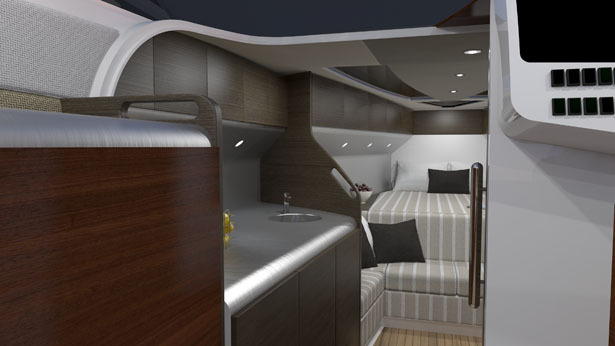 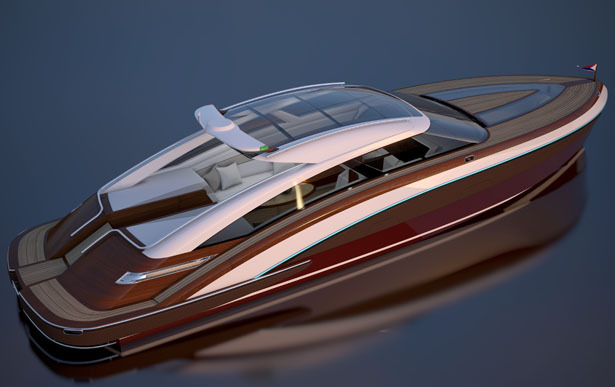 Together, DeBasto Designs and Hodgdon Shipbuilding have released Onyx 41 yacht concept that features sleek and stylish line, easy to look at as well as to operate. 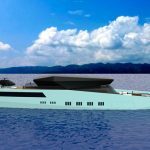 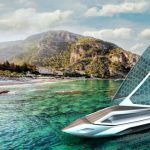 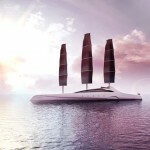 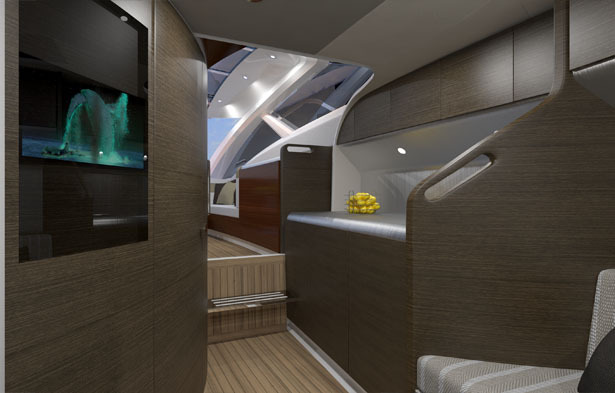 This yacht sets new standard of technology applications in yacht of its class, fully touch screen controls to remote monitoring, self-deploying integrated fender system, built-in dock line handling, joystick steering, and hybrid electric propulsion. 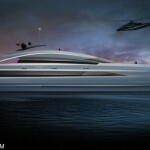 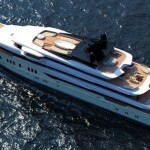 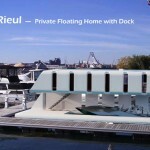 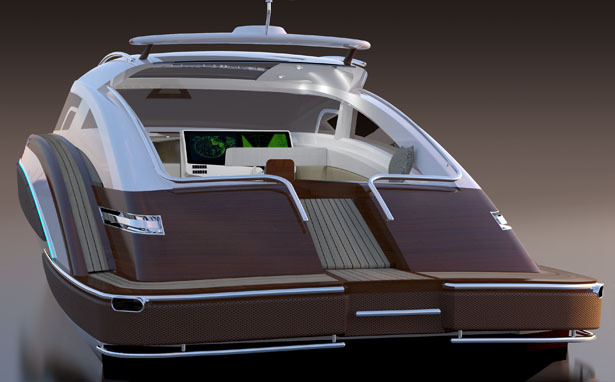 Operating this yacht would be more convenient and offer you a different experience than usual. 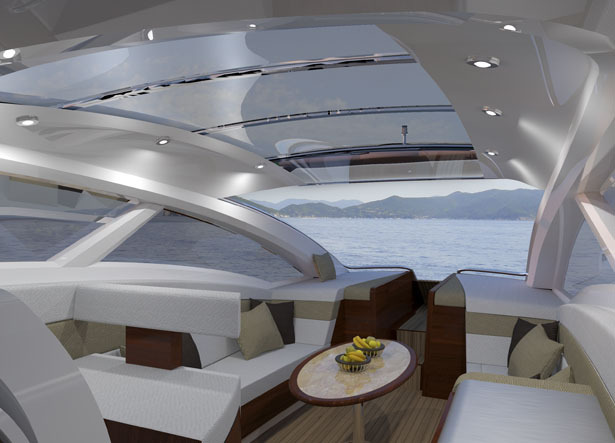 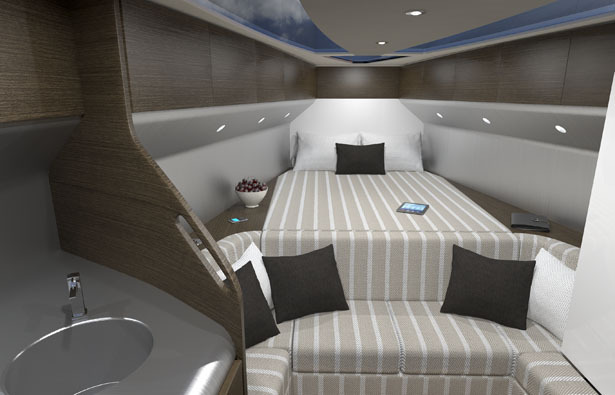 Just in case the superiority of those features above don’t impress you, let’s take a look and the level of luxury aboard. 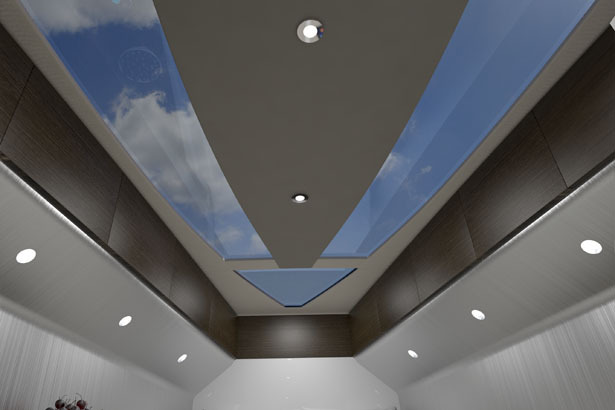 You’ll find generous space inside this yacht, a large berth, wrap around settee, galley and head with awesome opening skylights above. 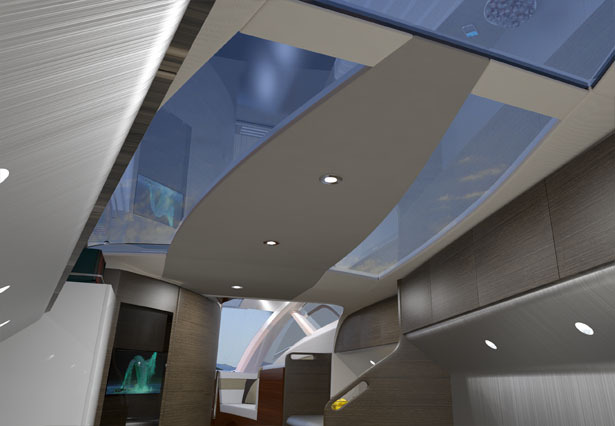 Applying the open-air concept, the deck features semi-enclosed lounge that dramatically exposes you to the outside world through a sliding skylight roof. 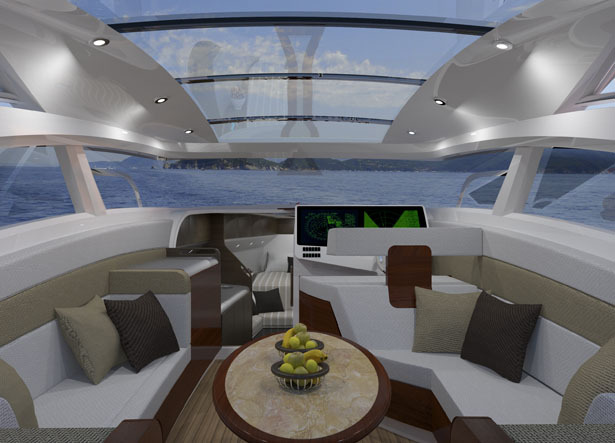 Massive integrated furniture flow smoothly nearly full length of the available space; it creates stylish seating and lounging area. 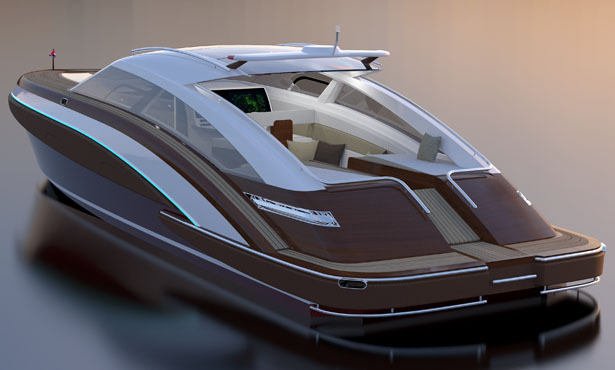 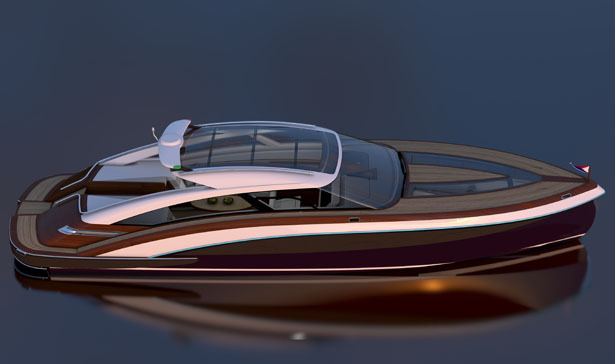 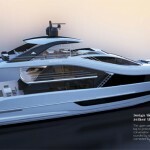 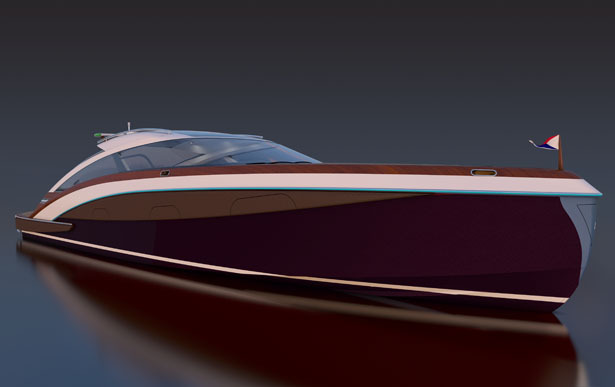 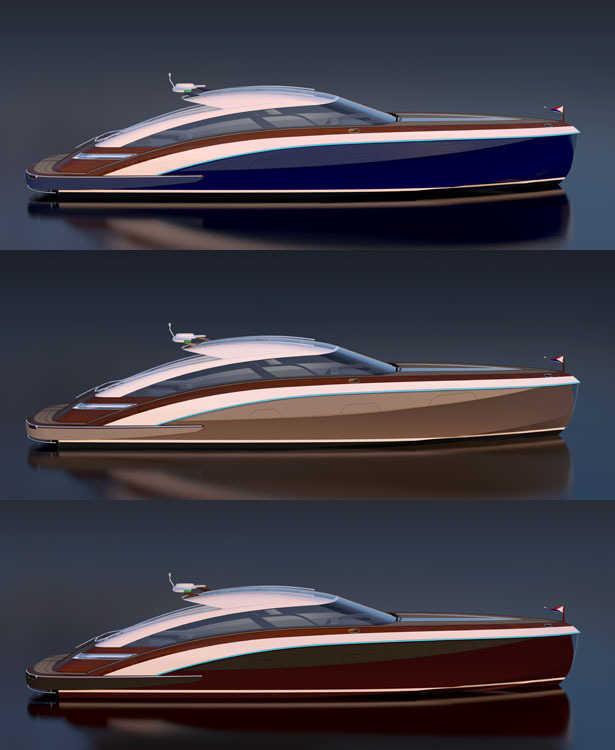 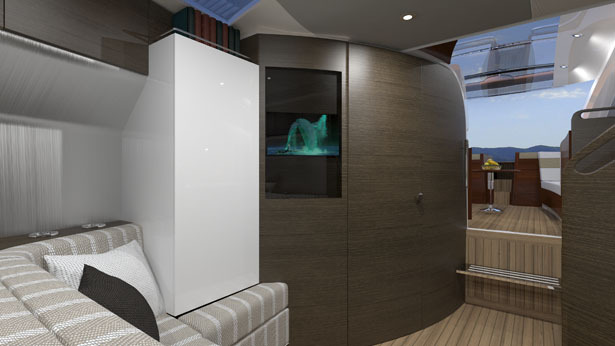 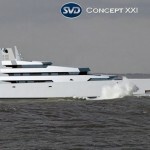 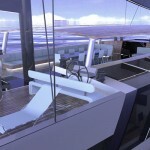 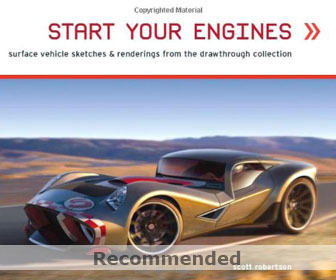 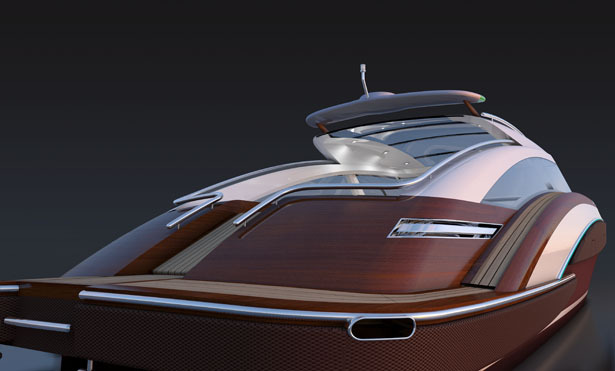 Tuvie has received “Onyx 41 Yacht” from our ‘Submit A Design‘ feature, where we welcome our readers to submit their design/concept for publication. 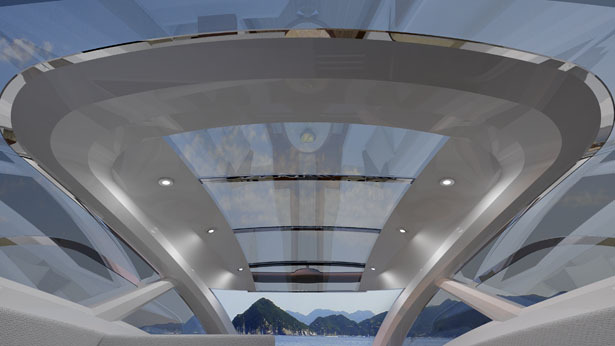 Tagged as available space, class 2c, electric propulsion, full length, joystick, shipbuilding, skylights.